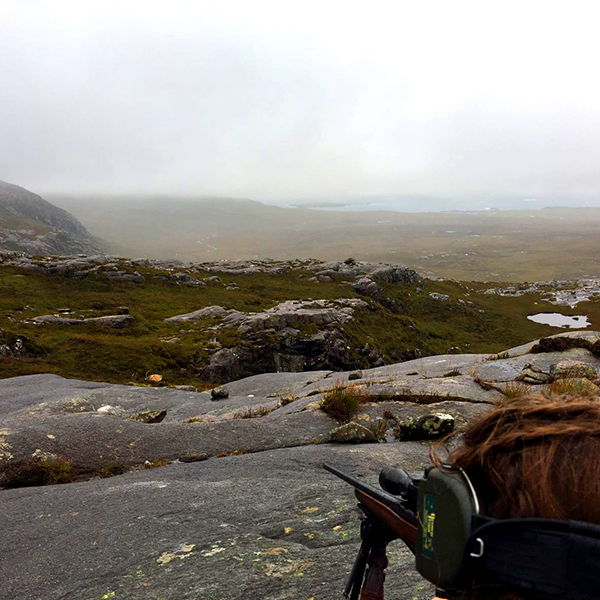 Stalking can be arranged on the local estates and provides fantastic sport as well as some amazing views. Walked up shooting can be arranged locally and is usually done over pointers. This is something very different from the big shoots on the mainland and although the bags are usually small the sport is fantastic. Watching the dogs working is a sight which you will never forget. 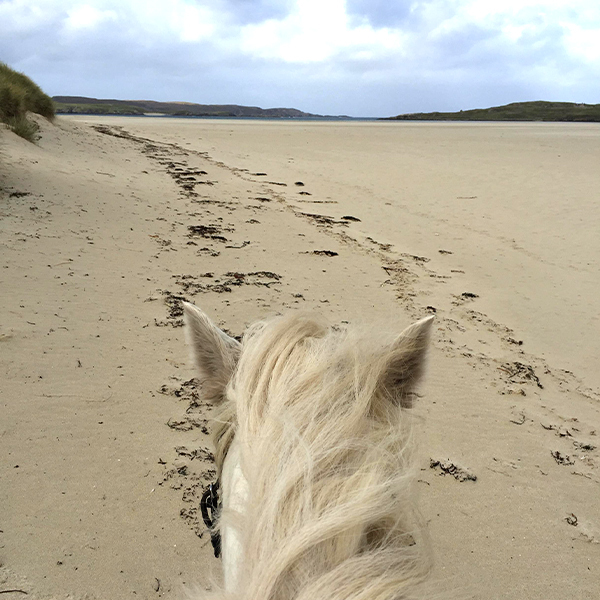 Horse riding can be arranged locally and there is no more beautiful place to ride than Uig Sands or the Ardroil sand dunes. 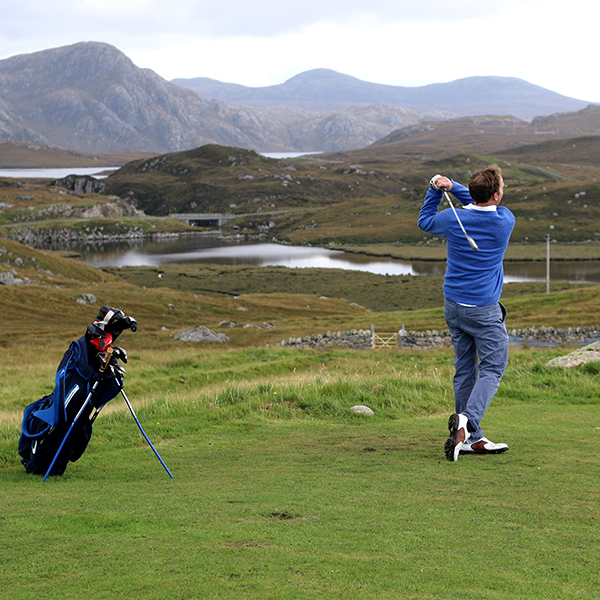 Uig Lodge has a 9 hole pitch and putt course which is very fun for both pro and novice alike. 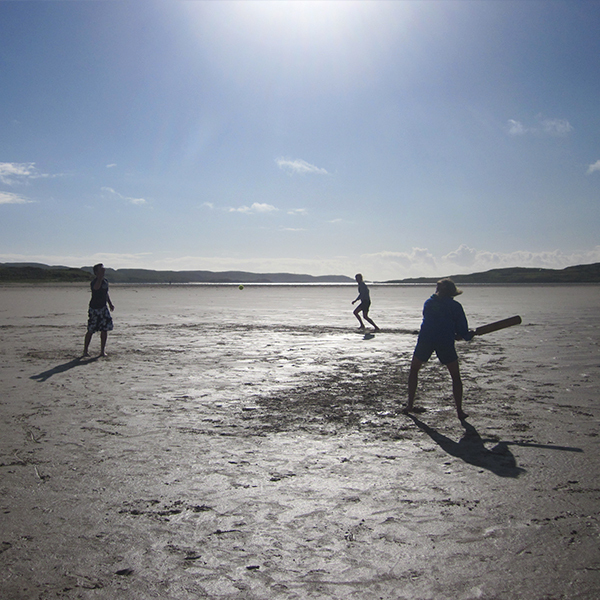 The Uig beaches are perfect for beach cricket and many a fine game has been had on Uig Sands! 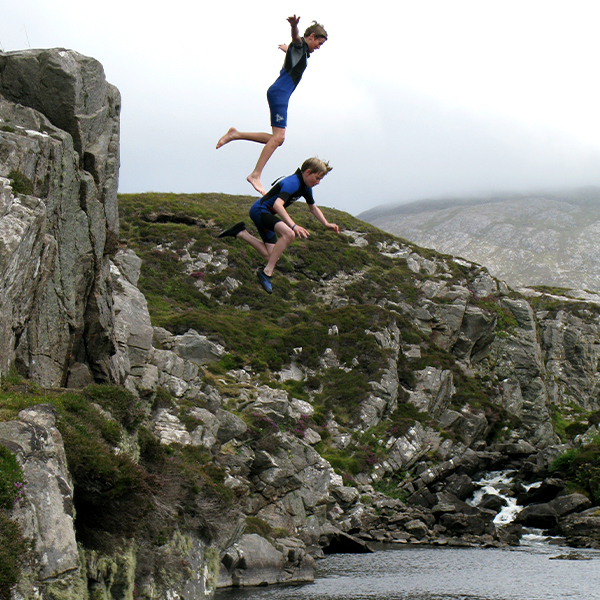 This seems a somewhat dangerous sport and not something we recommend – this is at your own risk!! 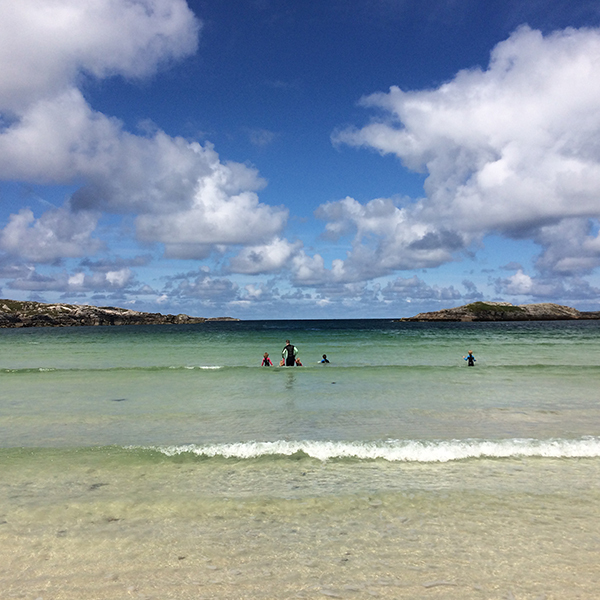 Carnish is a wonderfully secluded beach with turquoise sea and golden sands – the perfect place to swim in solitude. 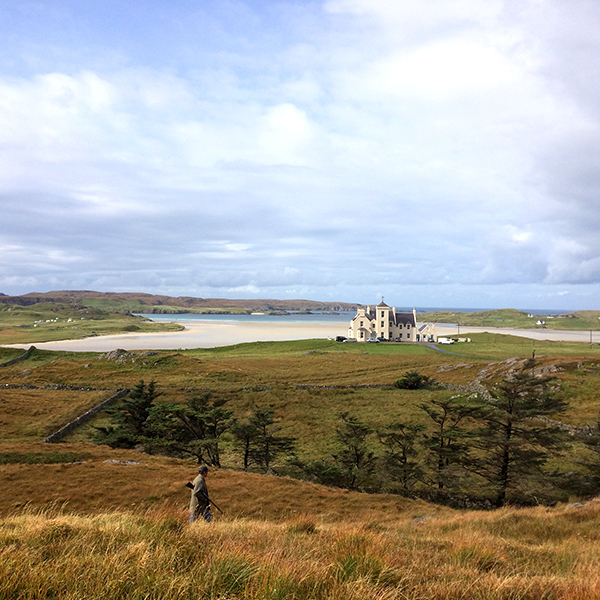 Uig has a vast array of fantastic beaches all with their own beauty. 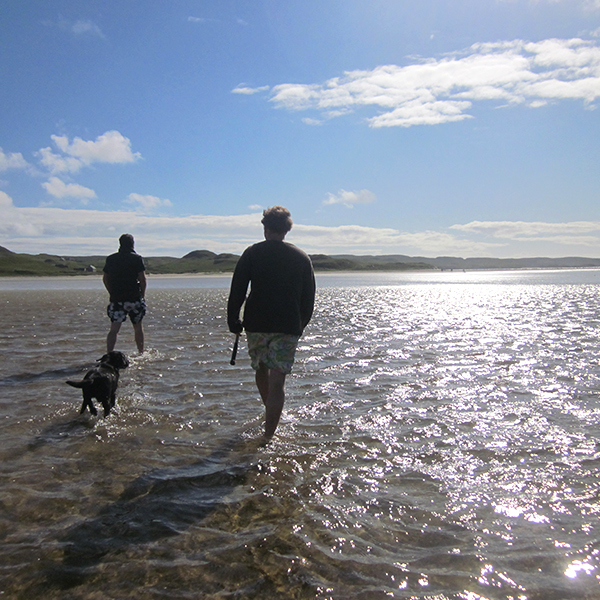 Reef, Carnish, Uig Sands and Mangersta are all within 10 minutes of the lodge but there are many more beaches and inlets to explore nearby. If you want to travel further afield to Harris you will find the world famous Luskentyre sands are well worth a visit!